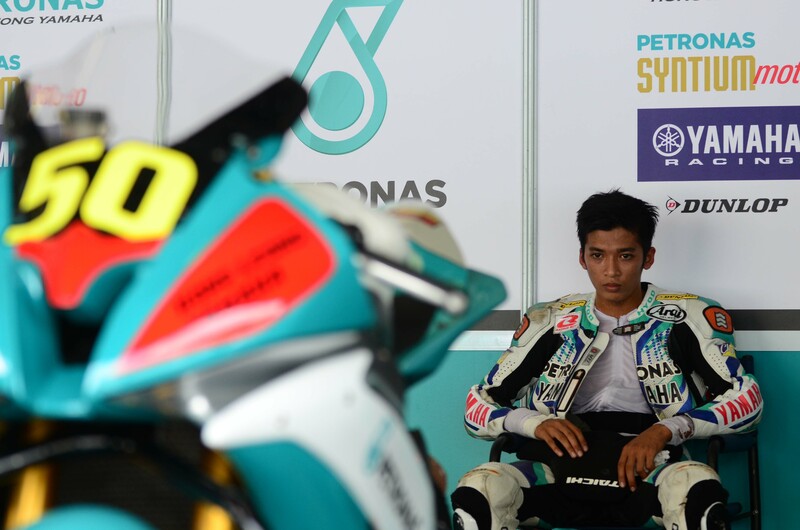 Ahmad Afif Amran takes his budding racing career a step forward as the Malaysian motorcycle racer confirmed he will contest in the upcoming Suzuka 4-Hour Endurance Race at the legendary Circuit in Japan this 24 to 27 July. 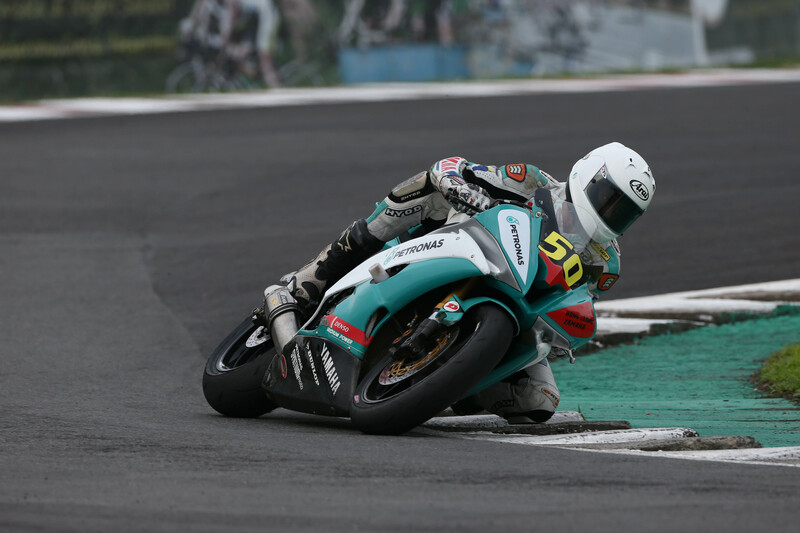 The Terengganu born rider who will put the Hari Raya celebrations on hold earned the ride based on his stellar performance in the Malaysian Cub Prix Championship and the regional Asia Road Racing Championship (ARRC). This also marks Hong Leong Yamaha’s debut in the historical event that attract thousands of spectators annually. “Competing in a world-class event such as the Suzuka 4-Hour Endurance Race is a huge honour and I would like to extend my appreciation to Hong Leong Yamaha for giving me this opportunity. I will do my very best and make them (Yamaha) proud,” said Afif. He also revealed that his run in the 4-Hour race acts a test bed for him to better understand the circuit ahead of Round Four of the Asia Road Racing Championship that will take place at the same venue in September. “Naturally we harbor some hopes of creating an impression this weekend but our main objective is to understand the circuit and look for a good base setup to work with. After all, 2014 is my rookie year in the ARRC SuperSports 600cc category and the 4-Hour race this weekend is a great opportunity for pick up some mileage with the bike. Of course I feel a bit sad missing the last few days of Ramadan with my family but at the same time I’m really looking forward to the challenge,” he said. This is not the first time a Malaysian has contested in the grueling endurance race. Boon Siew Honda had won the 4-Hour title two years in a row through the pairing of Azlan Shah Kamaruzaman and Mohd Emir Firdaus in 2011 and Mohd Emir Firdaus Hasan and Mohd Zaqhwan Zaidi in 2012. Last year saw the Honda outfit come in third through Mohd Rozaiman Mohd Said and Sasitharen Sukumaran. For more of motorcycle and motorsports news, please do stay tune with us in Malaysian Riders; connect with us through FACEBOOK and YOUTUBE.